Filattiera is a small town in the province of Massa Carrara, set in the hish Lunigiana area, along the Magra river. It was founded by the Byzanthines, who built there a castle (the place name, in fact, derives from "Fulacterion" meaninf fortified place). During the Early Middle Age the Malaspinas family got the control of the village, which was later conquered by Florence. Tha ancient Byzantine castle was transformed in a villa by the Malaspina family and only few remains of the old construction are still vsidible. The first evidence of the Sorano's Parish is in a Papal bull of 1148 where the Luni's Bishop confirmed the propriety of all the parishes of the diocese. 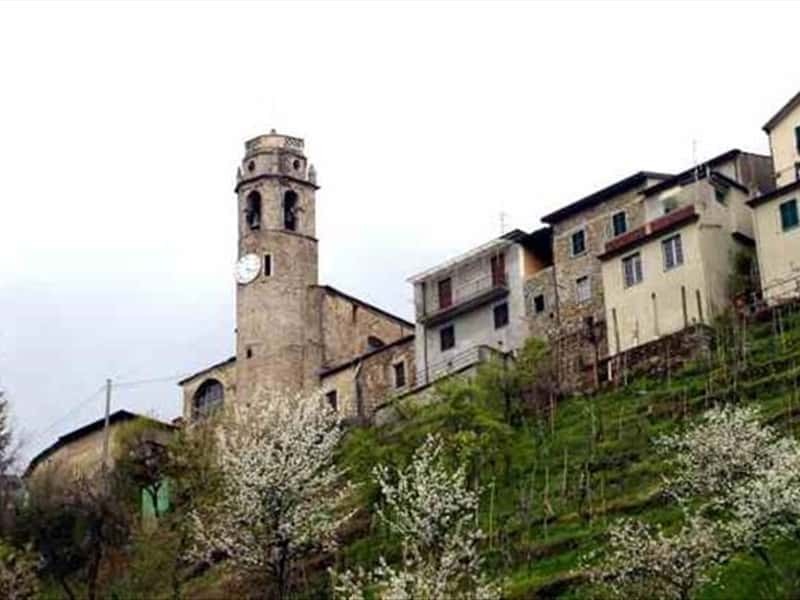 The Sorano's parish has been for a long time a very important religious center; in fact a land - tax of the XV century reports its large properties and the numerous branches: from Malgrate to Mulazzo, Filetto, Rocca Sigillina, Filattiera and many more. Of the original structure remain the apses, in the Romanesque form of the X century, and the bell tower, which has a squatter form because probably used again as defensive tower.The whole gets a particular aspect also for the building materials used: it is, in fact, cobblestones and stones picked up along the Magra river which runs not very far. The Church and the Tower of San Giorgio are an important Medieval monuments; the San Giorgio’s chapel hosts the oldest written document of the Lunigiana area: the tombstone of a missionary, known as Leodegar, who died there in 752, after spending his life in a strong battle against paganism. This town web page has been visited 19,987 times.